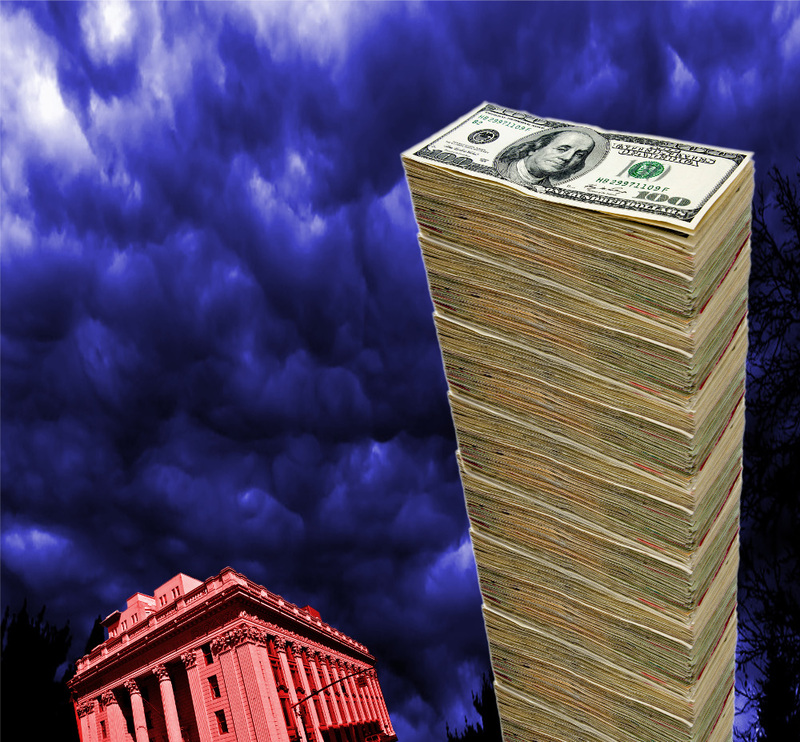 In reality, the banks have extended billions in loans and lines of credit to "nonbank lenders" -- bankerese for subprime lenders, payday lenders, and other issuers of credit to risky borrowers. Did I say billions? I meant tens of billions. Er, make that hundreds of billions. Last week, the Wall Street Journal rounded up the financial picture a decade after the 2008 crash and specifically identified credit bubbles (including the now-bursted subprime auto bubble and student debt bubbles) as a systemic risk. 6. Morgan Stanley: $16 billion.